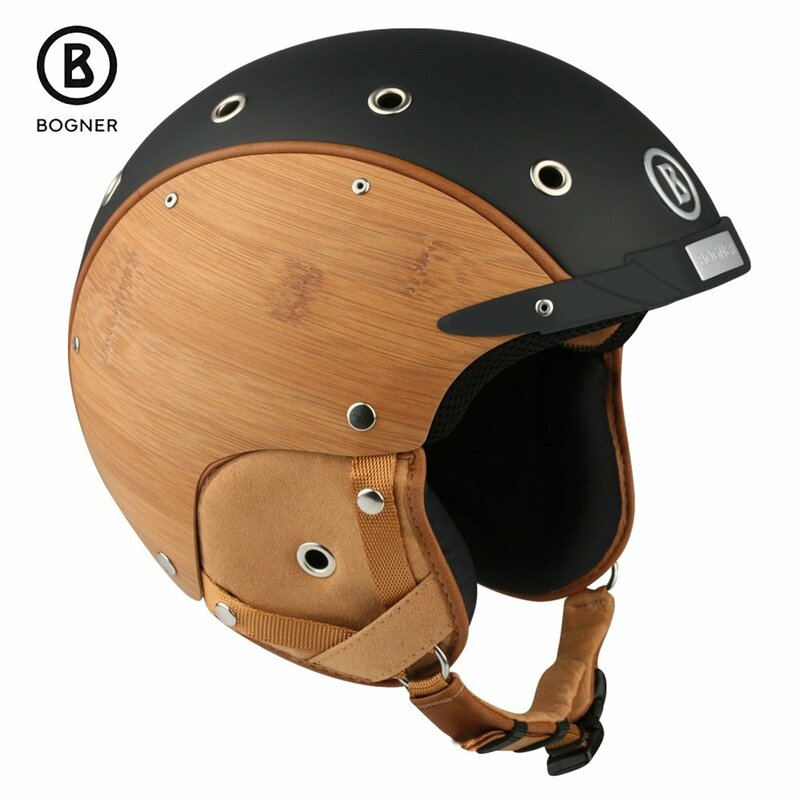 Any helmet can keep you safe, but the Bogner Bamboo Helmet looks good while it does that. The Oiled Bamboo that makes up the outer shell is one of natures strongest materials,. and gives this helmet a supremely high strength to weight ratio. All this strength allows it to be slimmer than usual helmets, so it is less likely to affect your comfort or appearance. Inside there are three channels to keep air circulating, and a Coolmax® lining makes sure you're comfortable in any weather.